From the strong smell of musk to light floral fragrances, different flavors are fabricated depending on the choice of manufacturers and the trends of the times. Therefore, some perfumes, very popular, got to cost a fortune. These expensive fragrances include brands such as Clive Christian, Baccarat and Hermes. 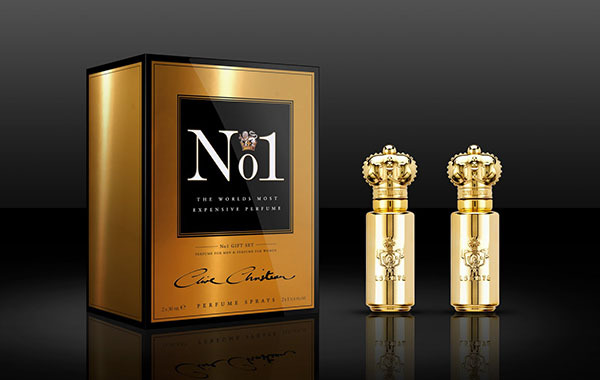 The most expensive perfume in the world is “the Imperial Majesty” signed Clive Christian, a fragrance with notes of cardamom, jasmine, carnation and lemon. The scent, though it is still Clive Christian No. 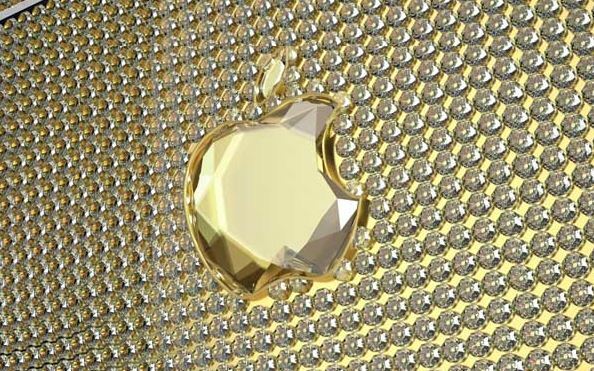 1, comes in a Baccarat Crystal bottle, encrusted with 18-carat gold and as lid has a 5 carat diamond. Given these characteristics, but also the fact that there were only 10 copies of this perfume created, a 16.9 oz of this perfume cost $ 215,000. It is known for being one of the most beautiful perfumes, in terms of vision. The fragrance, created by Christine Nagel includes flavors like jasmine, ylang-ylang, cardamom, frankincense, geranium, myrrh, sandalwood, basil, musk and myrtle. 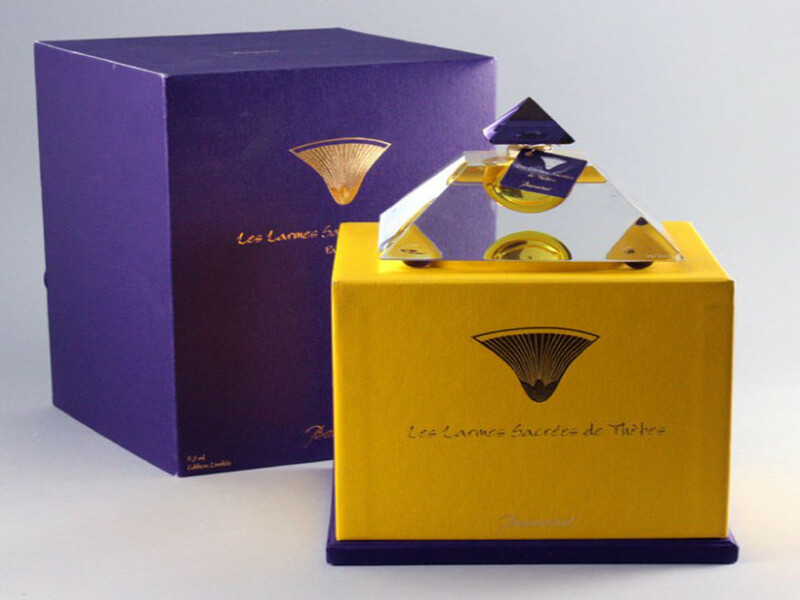 Its bottle includes crystals, and the pyramid shape hide a fragrance that is said to be very refined and sensual. 0.25 oz. cost $ 1,700. The smell of this fragrance is highly refined because it is a great combination of bergamot, natural gum resin, orris, sandalwood, vanilla and extract from plants of ylang ylang grown in Madagascar. How those ingredients are not available throughout the year, the cost of 2 oz of Clive Christian No. 1 is $ 2,150. Launched in 1954 by Michel Morsetti, this fragrance is a combination of red andblack pepper and floral notes such as geranium, rose, jasmine, tuberose, ylang-ylang, and cloves. 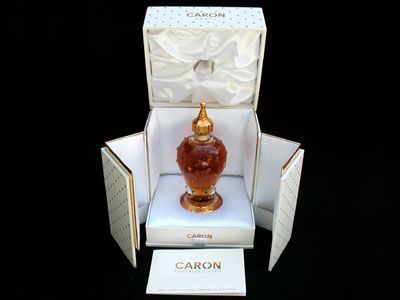 Caron Poivre is a perfume whose glass is made of Crystal Baccarat. The stopper and the whole top is encrusted with white gold. The price of 2 oz is $ 2,000. 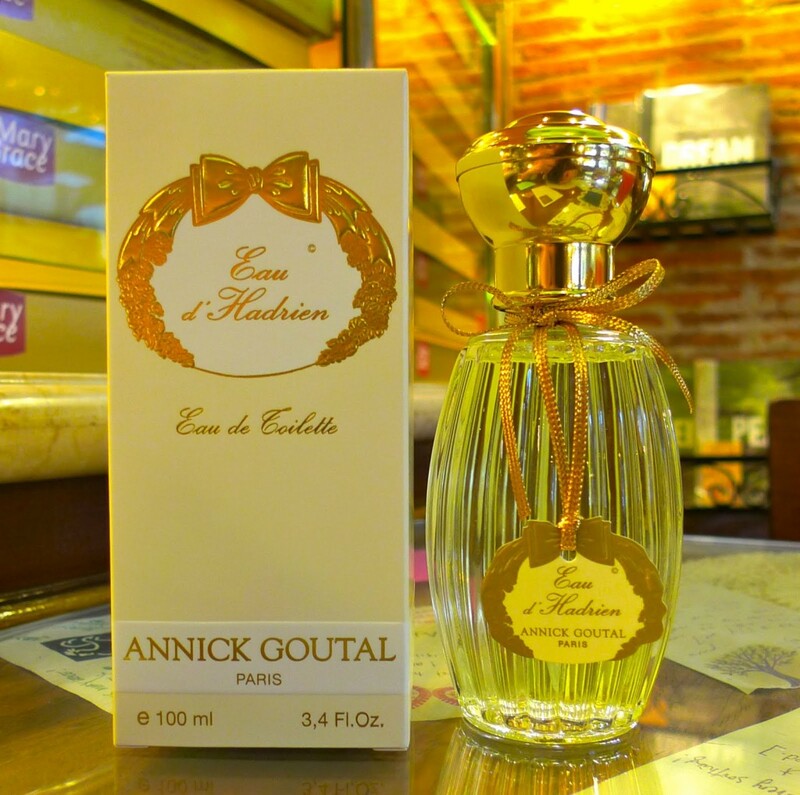 Annick Goutal perfume Eau D ‘ Hadrien is a citric fragrance for both women andmen. 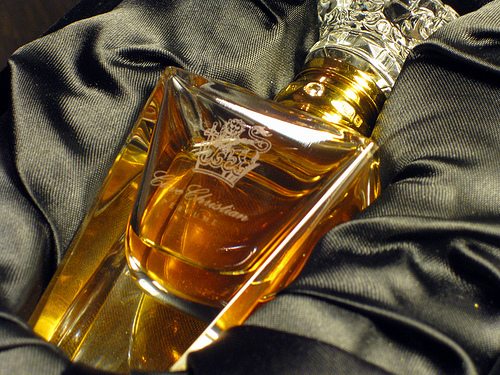 The fragrance was launched in 1981, by Annick Goutal and Francis Camail. The fragrance features notes of grapefruit, lemon, cypress, lemon, mandarin, orange, sicilian lemon, aldehydes and ylang-ylang. The price of 2 oz is $ 1,700.